When the mountains in the Gastein Valley slowly turn white, it’s time for a ski holiday. As a guest at our spa hotel you have the choice of four different ski resorts, all guaranteed to have snow from the beginning of December to April. Winter fun is a sure thing in the Gastein Valley! Whether you choose the Bad Hofgastein-Bad Gastein ski resort with the new Schlossalmbahn cable car for one day of your ski holiday, and the Dorfgastein-Grossarltal ski resort, the Graukogel Mountain or the Sportgastein alpine ski area for the next - you will have a great time during your winter holiday at the Hotel Bismarck. Cable cars and chair lifts will take you to an altitude of up to 2,700 m. The Gastein Valley offers 200 km of ski slopes in total - including the longest run in the Eastern Alps at 10.4 km. The ski area around Bad Gastein is part of the Sportwelt amadé mit fünf Regionen, joining five regions to make a total of 860 km of ski slopes and 270 lifts, covered by just one ski pass! 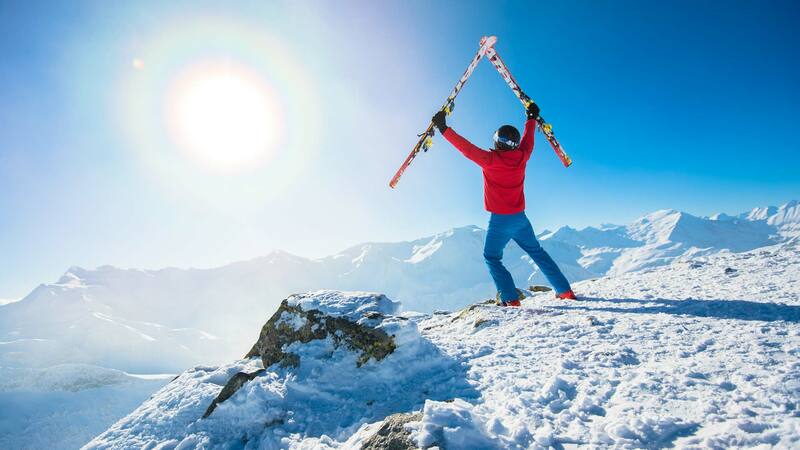 A worry-free ski holiday to look forward to! From the Hotel Bismarck you can easily reach the ski resorts of Bad Hofgastein and Bad Gastein. The new Schlossalmbahn cable car is only a 10-minute walk away - the free ski bus is an even more comfortable way to get there. The Angertal Ski Centre can be reached without effort via a 10-minute ride in the free ski bus. 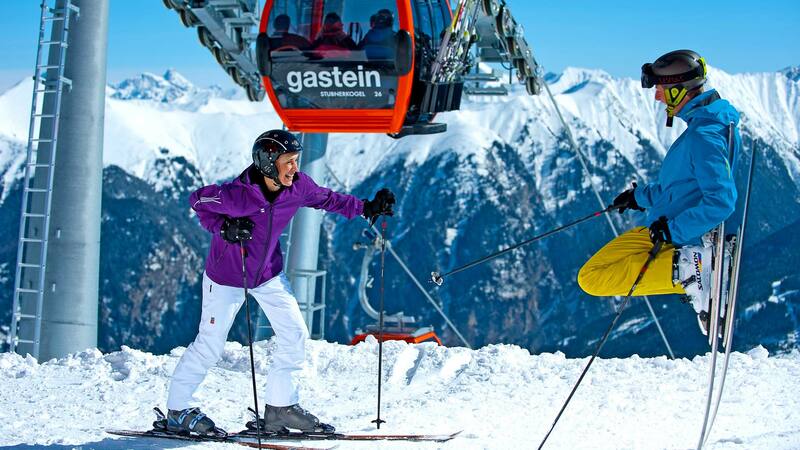 Gastein also has a number of professional ski schools, where you can try your first turns or perfect your style. A ski holiday in Austria should be pure enjoyment! 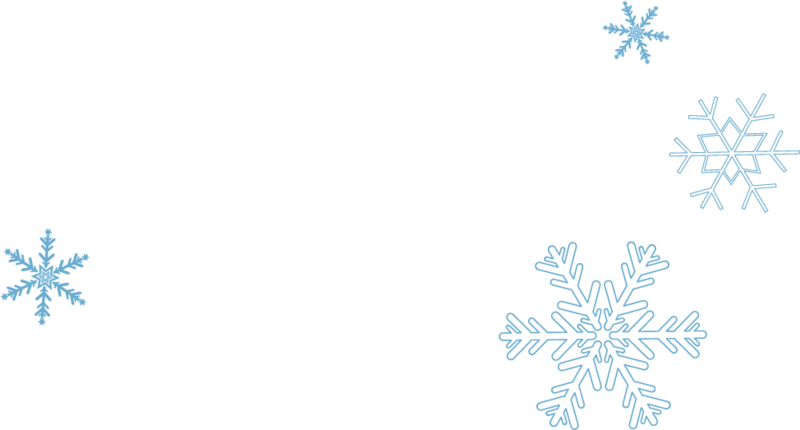 This is why we have arranged the WORRY-FREE SKI HOLIDAY DEAL for you – with a wealth of services that will make your ski holiday in Austria carefree. The grand opening of the cable car will be marked from 18-20 January 2019 with the one-of-a-kind SOUND & SNOW FESTIVAL. A huge stage with international stars provide entertainment for guests of all ages – from Schlager star Andrea Berg to hip-hop group Die Fantastischen Vier and the world’s best DJ Martin Gerrix. And one more thing: The cross-country ski school and the cross-country trail (with artificial snow if necessary), which is well lit in the evenings, are situated right next to the Hotel Bismarck. Our guests receive a 10% discount on cross-country rentals. What to do after an eventful day spent in the ski area around Bad Hofgastein and Bad Gastein? Look forward to a friendly smile and personal care from our dedicated service staff. Let yourself fall into the comfort of our spa hotel and relax in our extensive wellness & spa area, with four thermal pools for families and those seeking peace and quiet. Last but not least, enjoy our great gourmet cuisine at Gault-Millau level. We are looking forward to booking your ski holiday in Austria, at the Hotel Bismarck in Bad Hofgastein. If you have any questions, we will be happy to answer them. Follow your heart to your ski holiday in Gastein!